This fluffy bohemian Gypsy Queen fur coat will be undoubtedly a great choice for a free-spirited adventure seeker. Perfect coat for a cuddle puddle! Gypsy Queen bohemian fur coat will be hand crafted and shipped to you from San Francisco. 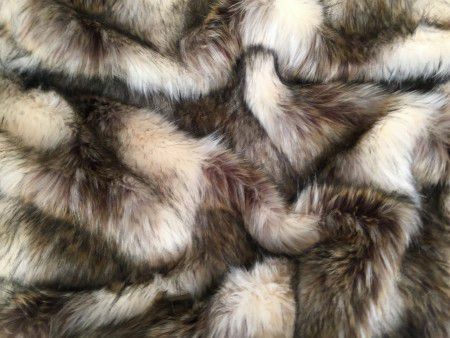 In the photo: Lord Of Wolves Fur + Golden Rombs Lining (currently not available), size S.